Welcome to the online home of Rock 104 RockTrax. While you're here, find out about the broadcast del grande in the FAQ, hear clips from previous shows on our ICYMI page -- and download free wallpaper artwork for your computer or mobile device. Don't forget to follow us on Twitter or like us on Facebook for the RockTrax Online Almanac -- and connect with us on Instagram or tumblr for the image of the day. 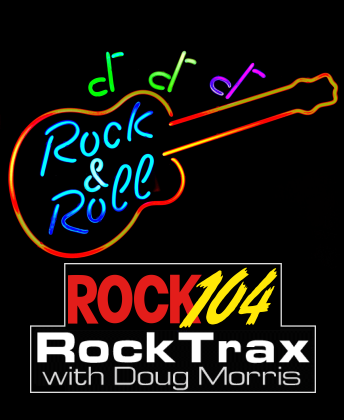 Please enjoy your visit -- and don't forget to join Doug this Sunday on 104.5FM for RockTrax.